What a cute name you say. 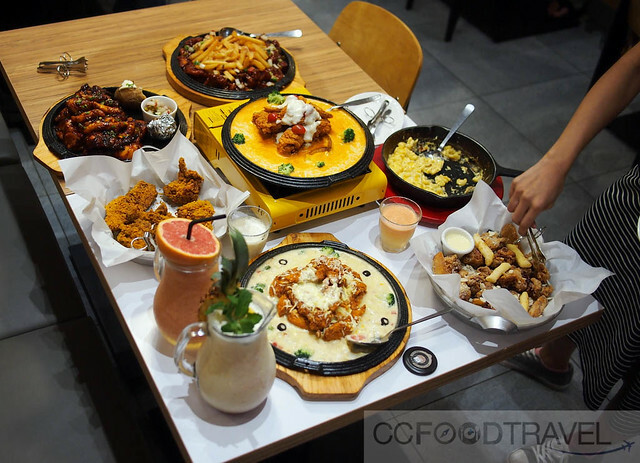 This South Korean largest chain of Chimaek restaurants opened shop sometime mid last year, at Pavilion, and now we go back for their revamped, spanking new menu. super crispy… crackling with flavour! 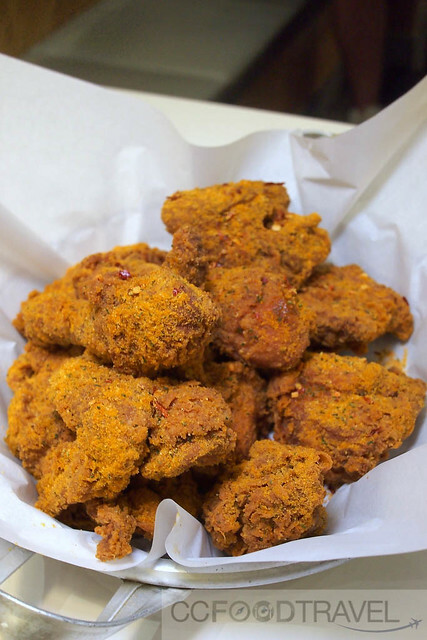 Curry Fried Chicken .. that secret Korean recipe…yum yum! 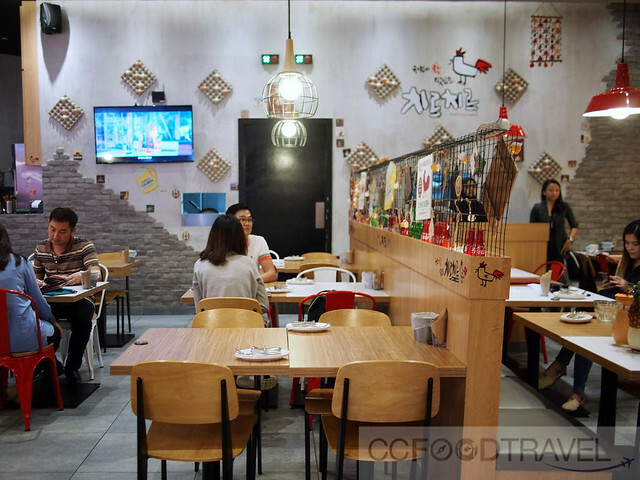 If you’re looking for unimaginably crunchy, crackling skin on chicken, this place, is IT. 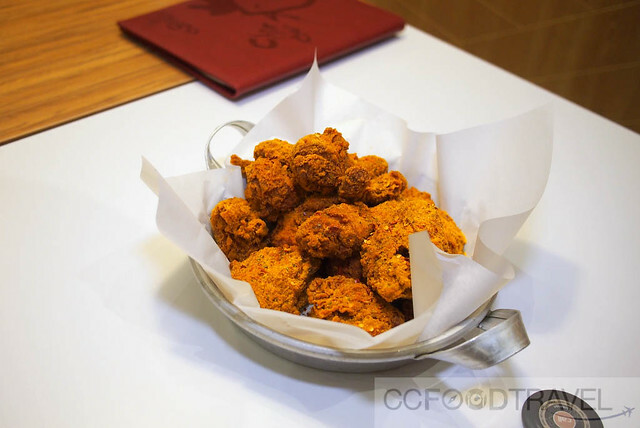 The chicken has this insanely crispy batter on the outside, whilst the chicken meat, remains juicy and succulent on the inside. The chicken itself is marinaded for six to eight hours to impart this wonderful deep robust flavours. Some of it is so full on, you will need a ton of water to wash it down with. Or beer. Beer works well too, and this place definitely serves it up nicely. Chir Chir makes me HAPPYYYY ! 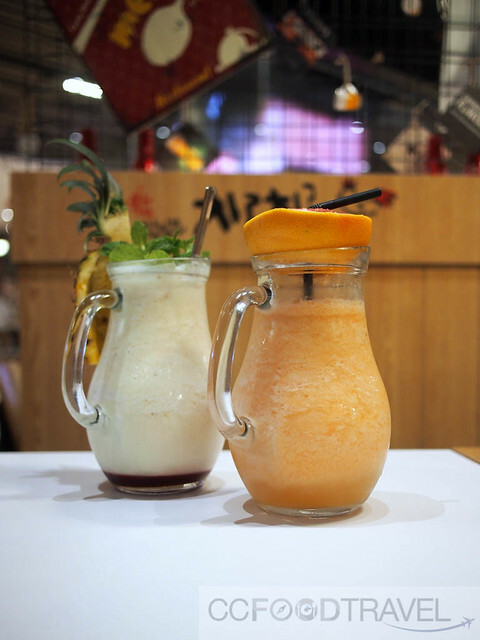 grapefruit yogurt & pineapple smoothie… washes away the heat ! Beverages are great for sharing.. Loved the yogurt grapefruit that really managed to take the edge of the spicier dishes. 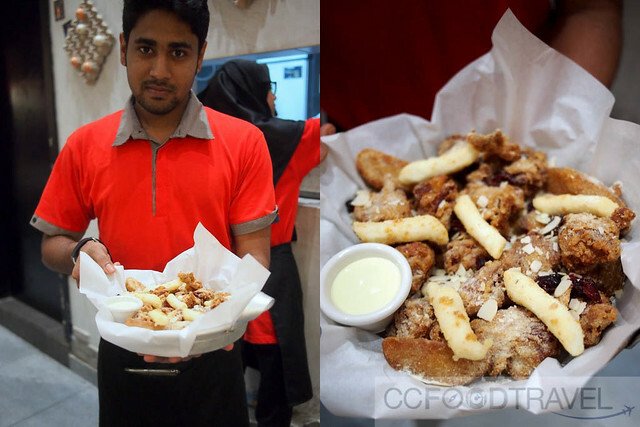 Crispy fried chicken tenders in a rosy, creamy mix of mozzarella and fondue cheese, topped with chunky potato wedges and cherry tomatoes. 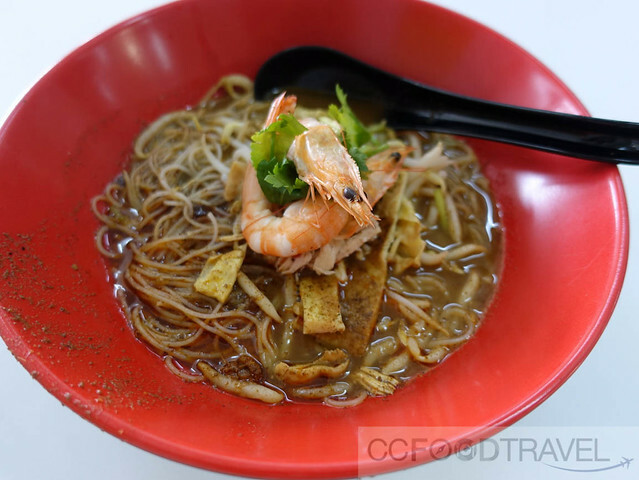 They serve this on a hot plate so that the fondue remains nice and runny… sinfully sublime. 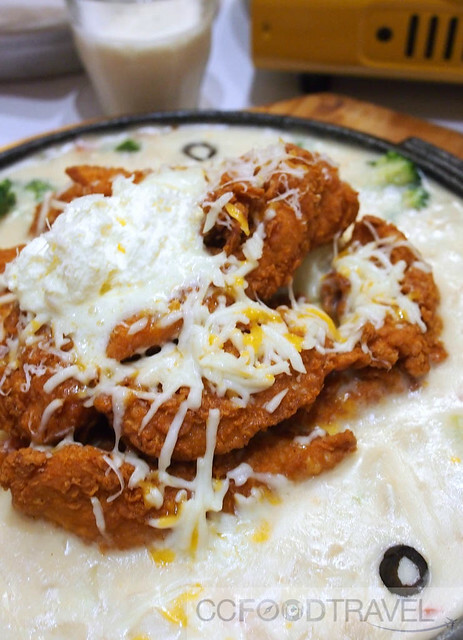 A bed of Juicy Cajun Chicken tenders, laid in rich cream sauce and sweet potato mash, topped with freshly whipped cream and grated cheese… not counting the calories on this one! 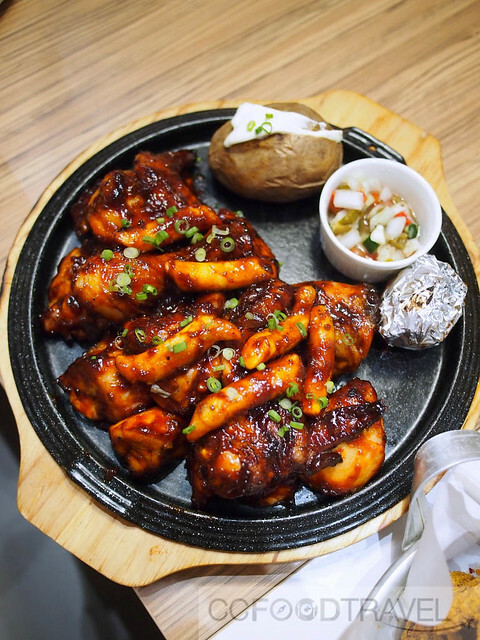 Oven roasted chicken with Chir Chir’s spicy BBQ sauce, egg, baked potato and sour cream .. this will impart a real kick and some heat to your meal. 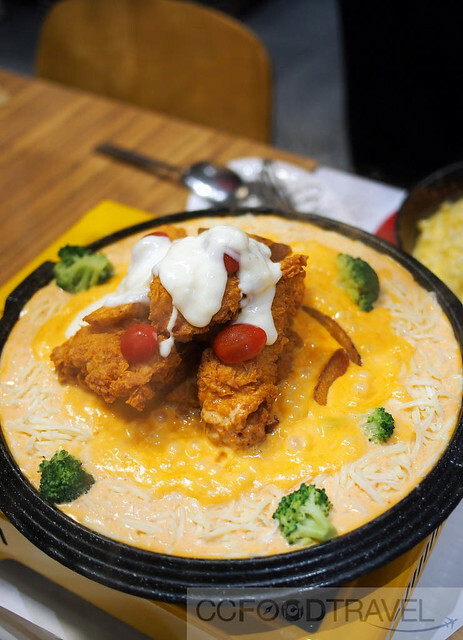 Juicy Chicken tenders in a spicy marinade of onion salsa, BBQ Sauce, and sweet potato topped with crispy fries and grated cheese, served on a bed of fragrant seaweed flavoured rice … supremely addictive! 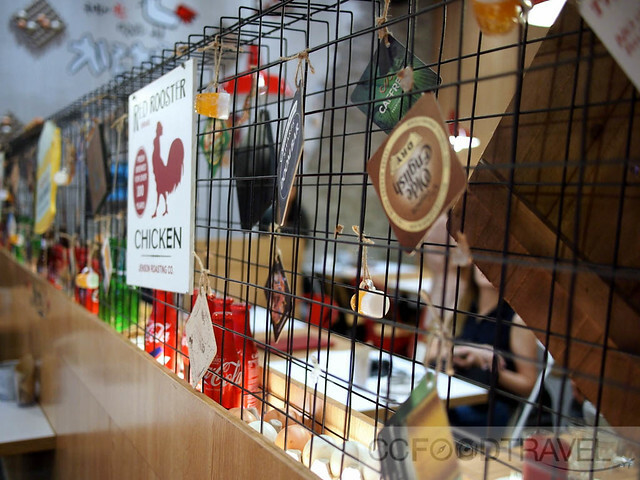 All in all, a complete and immersive experience into the Korean side of fried chicken. 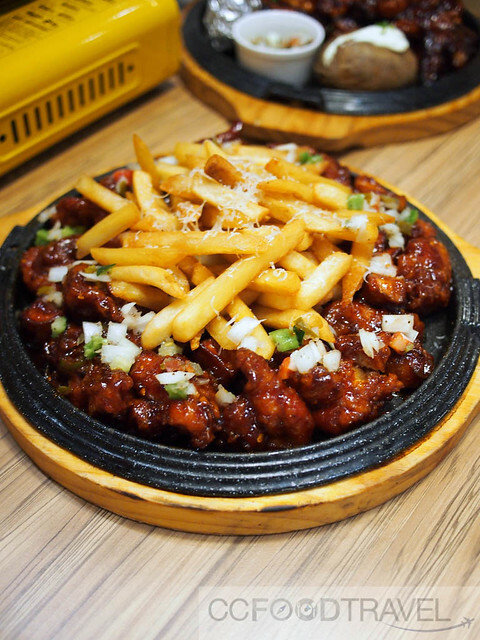 We highly recommend Chir Chir for folks who 100% dig their Korean fried chicken! I need me some of those chicken now! Great let us know how it goes ! No chicken no glory. Do they have regular fried chicken? As in unflavoured?? There might be, but we only tried the flavoured ones! The spicy chi-bap looks pretty interesting!